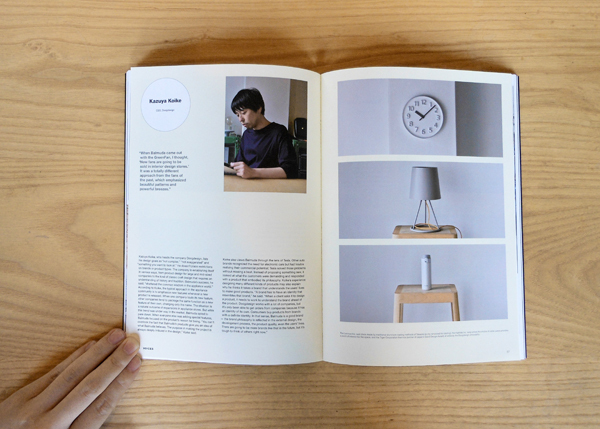 Koike was featured in a brand documentary magazine, Magazine B. 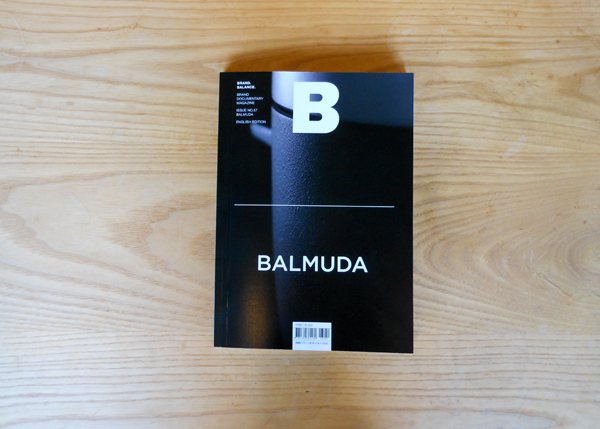 Magazine B is a monthly publication and a brand documentary magazine. Each issue is dedicated to introducing one particular brand, and since its first publication in November 2011, Magazine B has published over 50 issues so far, introducing a variety of brands including Airbnb, New Balance, Google, Diptyque, Vitra, Star Wars and the recent issue we featured the city of Berlin as a Brand. The magazine is published in Korean and English, which are sold through bookstores in Japan, Singapore, Taiwan, and many other Asian countries, as well as multi-brand shops in New York, San Francisco, and Melbourne.